Based on the Thomas Frank's best-seller, "What's the Matter with Kansas?" 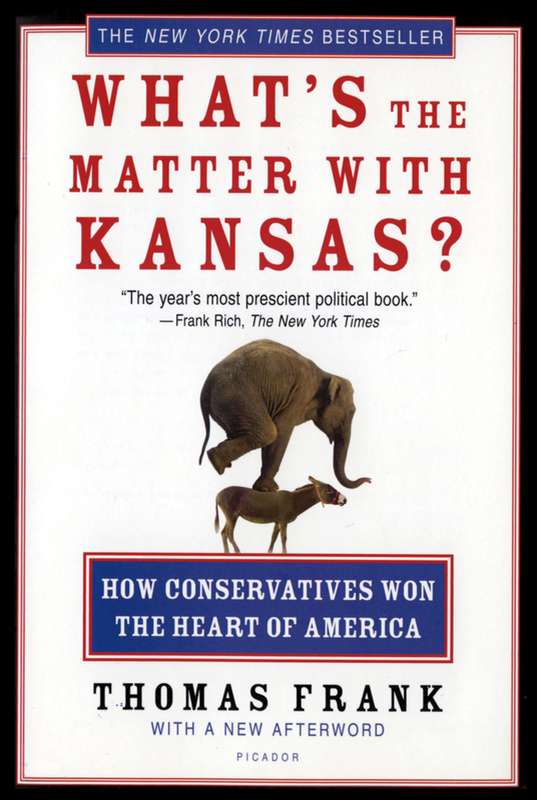 shows how Kansas transformed from an outpost of radicalism to a bastion of hard-core conservatism. Unforgettable characters and their stories shed new light on our nation's political divide. Praise for What's the Matter with Kansas?